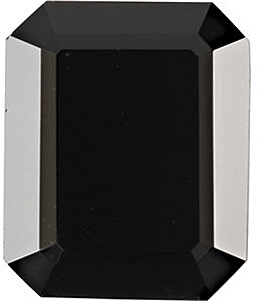 Black onyx is part of the beautiful chalcedony family of gemstones which includes agate, cornelian, and chrysoprase. 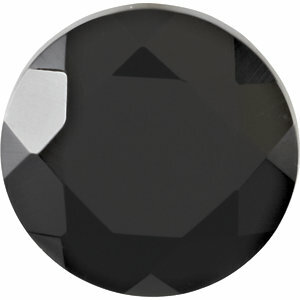 Black onyx as a gemstone became popular in ancient Greek and Roman times. 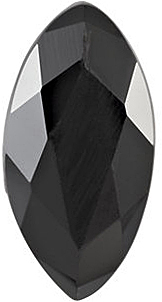 It was and is used not only in jewelry but for decorative items around the house. 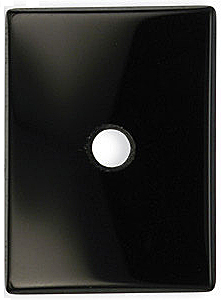 Some black onyx forms in parallel layers of black and white which makes it very suitable for cameo or intaglio carving either for jewelry or plaques or cups or many other items. 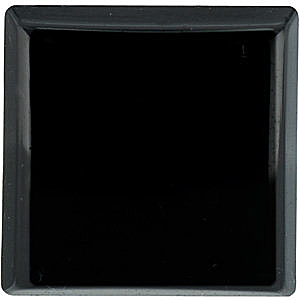 The black onyx carried by AfricaGems.com is uni-colored black chalcedony. 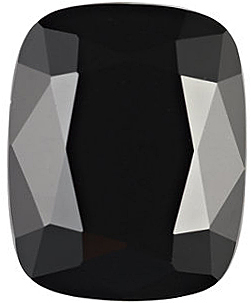 It has a hardness of 7 on the Mohs scale and it is perfect as a background for setting with gemstones of color especially those that are bright in color like yellow or pink sapphire, emeralds or tsavorite, rubies or diamonds. 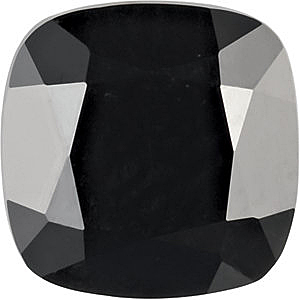 It is also beautiful set in yellow or white gold or silver all by itself. For many years, it was very popular and became a classic for gents rings and it is beautiful set with marcasite or used in Victorian style jewelry. 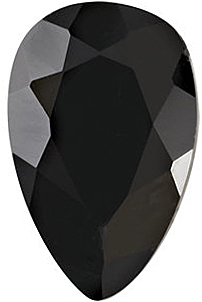 If you are wondering what is going on the cushion cut onyx above that looks like it has a hole in it, it does. 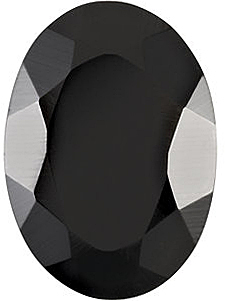 That hole is perfect for setting a diamond, a ruby, a sapphire or other gemstone in the center of the onyx. 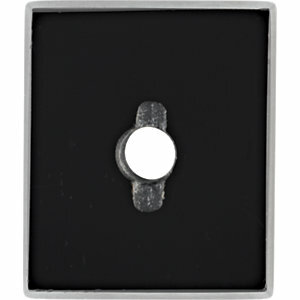 Let us help you select the perfect gemstone to mount in that hole. 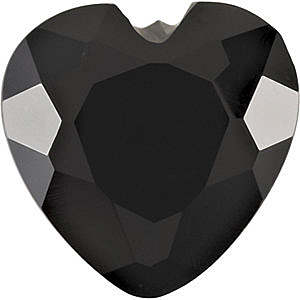 We carry standard sizes of black onyx cut into just about every shape of gemstone, some of which you will not see often in the marketplace, like the barrel cut or kite fantasy cut. 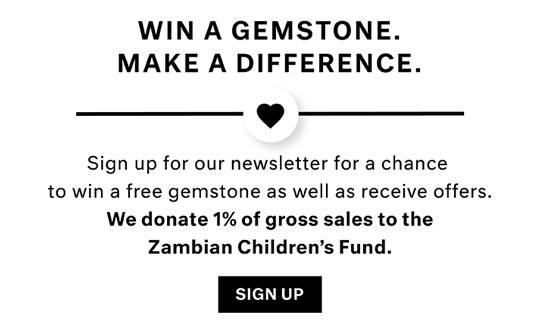 Create your own unique piece of jewelry. 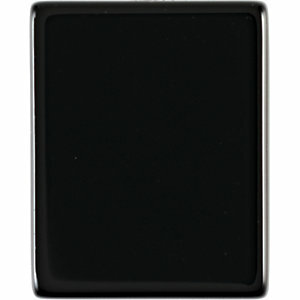 We have a very large selection of black onyx available to meet your needs.